As we get into the homebuying season, it’s time to look at some of the trends that began last year and are still defining 2018. The National Housing Market Index (NHMI) for the fourth quarter of 2017, which was released by the AEI Center on Housing Markets and Finance  does just that. 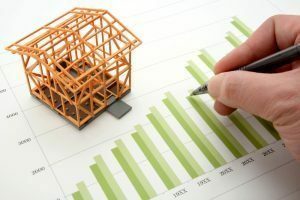 The latest data  released for NHMI showed that in the fourth quarter of 2017, the national home purchase market continued its rally, ending 2017 with 6.34 million sales with sales transactions increasing 5.4 percent in the fourth quarter marking the 13th consecutive quarter of rising home sales, the data indicated.